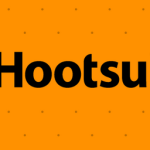 There is a new social network in town! Ello, the invite only new social network launched on August 7th 2014 and has grown tremendously. The simple social network was originally created by a small creative group of artists and designers as a private network, and is touted as a anti-Facebook social network with no ads. Just by reading the manifesto were sure this will be alot of interest in this site. Ello social network look and feel is clean, simple, and doesn’t collect, share or sell your personal information. You’ll notice when you login that there is no news feed. Ello is a simple, beautiful, and ad-free social network. We originally built Ello as a private social network. Over time, so many people wanted to join Ello that we built a public version of Ello for everyone to use. Your social network is owned by advertisers. Every post you share, every friend you make and every link you follow is tracked, recorded and converted into data. Advertisers buy your data so they can show you more ads. You are the product that’s bought and sold. We believe there is a better way. We believe in audacity. We believe in beauty, simplicity and transparency. We believe that the people who make things and the people who use them should be in partnership. We believe a social network can be a tool for empowerment. Not a tool to deceive, coerce and manipulate — but a place to connect, create and celebrate life. I have a couple invites available. 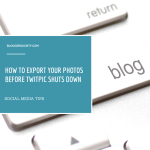 If you are on Ello, please follow me at www.ello.com/eva_smith. 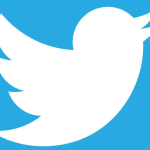 Still kicking the tires to see if I want to add all my other social channels to the new Social Network. Please check back next week for a full review. Question: Are you on Ello? 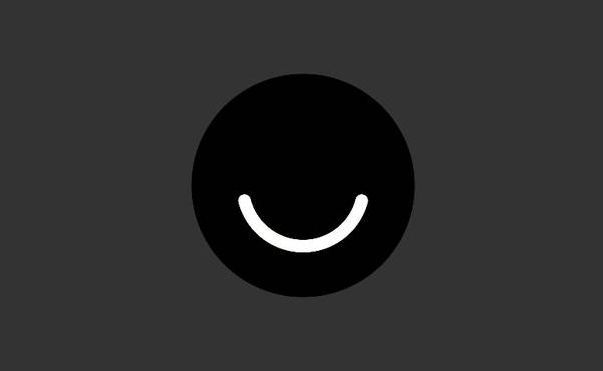 Do you like Ello, the new social network? Are you willing to say good-bye to Facebook for Ello? 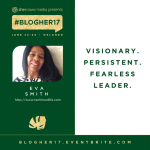 Eva Smith is an award winning tech entrepreneur and Founder/CEO of The Blogger Society, a network for Influential Content Developers. 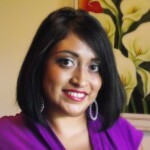 She has been featured on USA Today, Huff Post, Rollingstones, Mashable, LatinaMom.me & more. She writes about the intersection of Technology, Food and Lifestyle at www.TechFoodLife.com. Join our mailing list to be alerted of new opportunities.